Nothing is more beautiful than a lush, green lawn unspoiled by weeds, bare patches, or the telltale signs of dog spotting—those yellowish-brown areas where dogs return over and over again to relieve themselves. Dog urine contains rich amounts of nitrogen compounds and salts that, when concentrated in a small area, result in turf discoloration and death. Although grass does require some nitrogen to thrive, it cannot cope with the excessive nitrogen found in puddles of dog urine soaking into the same spot of lawn repeatedly and “burning” grass. What Makes Dog Urine Potent to Grass? Dog urine is a particularly nasty substance that when soaked into your lawn, kills grass. 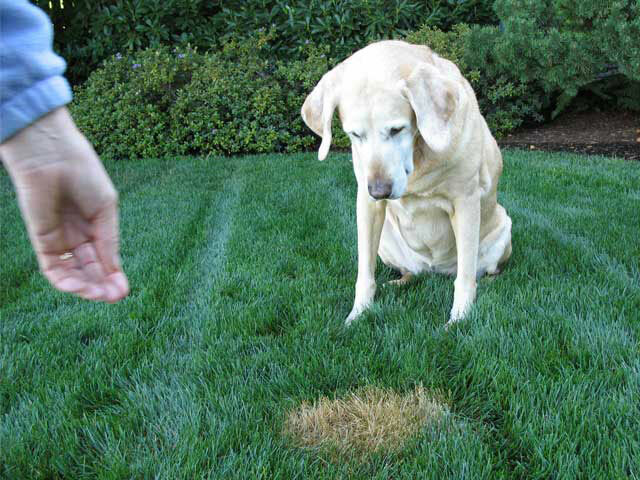 High levels of nitrogen in your dogs urine can cause a "burn" effect that kills the lawn. This is especially true if your lawn's pH levels are already off. The only way that prevents this burn is soaking the area with water right after your dog does his/her business. It's typically worse with female dogs, because they "squat" in a single area. Some products exist on the market that supposedly cures this problem, but the results are spotty at best. How Can I Fix Spots Like This? 1. Prepare the area by raking out the dead grass blades. Be careful not to damage the existing grass around the spot. 2. Soak the area with water to wash out and dilute any remaining urine. Usually a 5 gallon bucket will do the trick. 3. Put a compost mixture down on the area. 4. 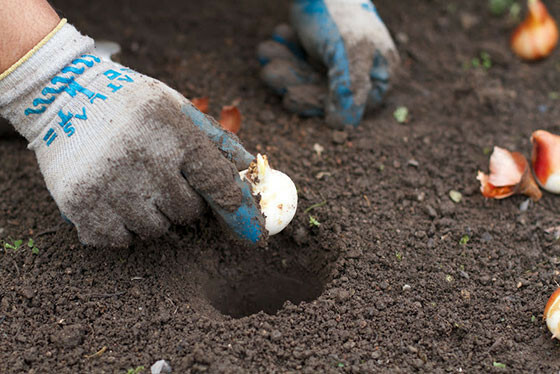 Apply seed and a top layer of compost. 5. Water every few days, keeping the area moist. 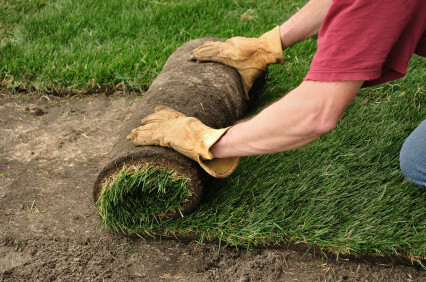 Dreamscapes offers a full line of lawn renovation services to the Buffalo areas. 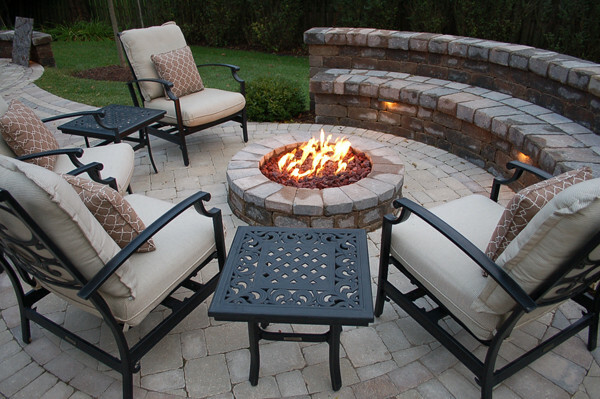 To receive a quote, contact our office at 716-683-2408 or request a quote by using our Contact Form. 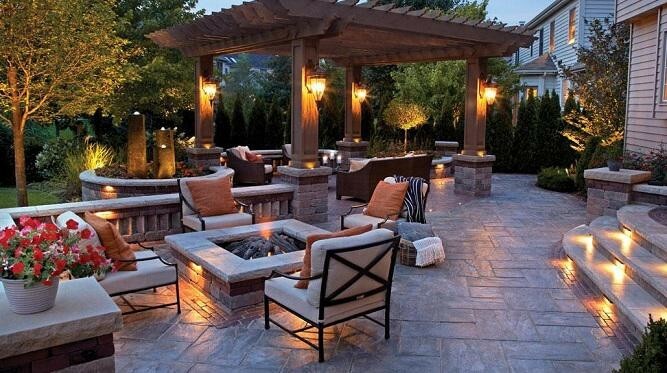 Building a New Home? Don’t Forget to Plan for These 3 Items. 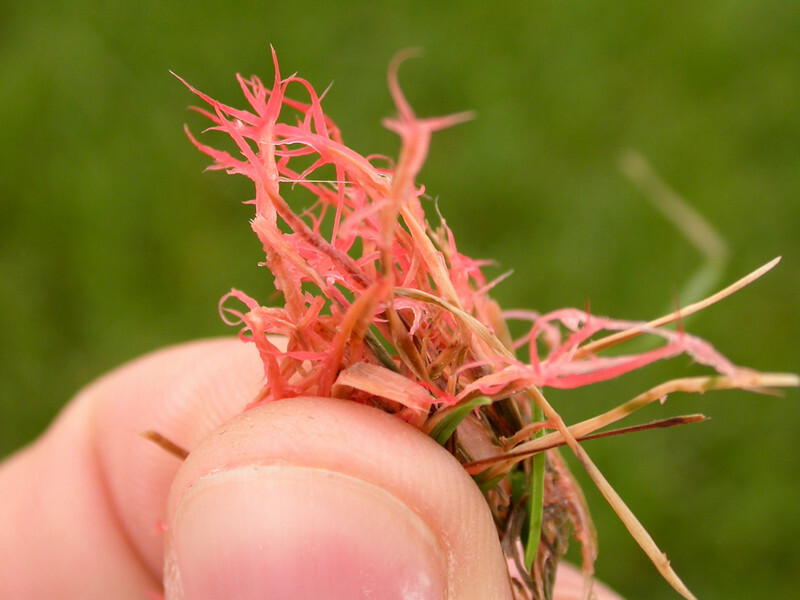 Red Thread in Your Lawn. How to Identify and Correct It. 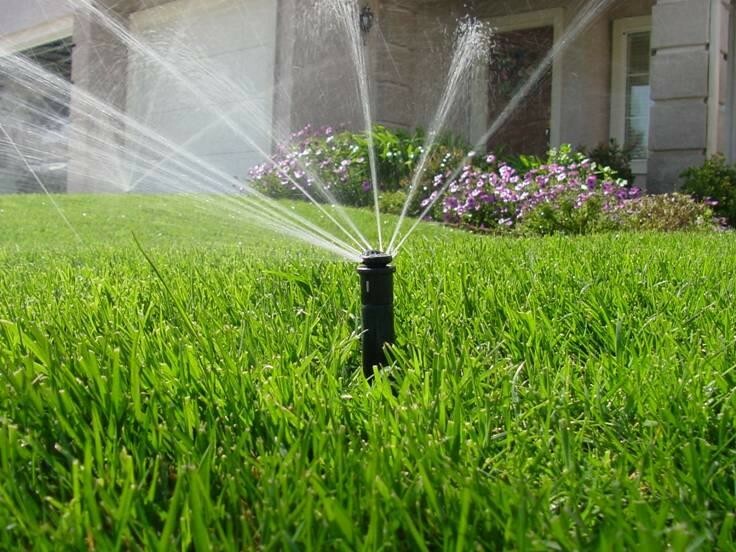 Does Your Irrigation System Know When it’s Raining?